Check out our latest winter & spring special offerings, save your money and enjoy an excellent stay during Christmas time, New Year's Eve, Valentine's day and Easter holidays in Gumpoldskirchen - right at the gates to Vienna. Install the MOSERHOF APP on your smartphone and get a 20 % discount voucher. Select the second menu item "RABATTGUTSCHEIN". By pressing the [GUTSCHEIN EINLÖSEN] button you will receive a one-time discount voucher equal to 20 % of the booked room rate for the first night in the SMART or SUPERIOR category. If you present the APP at check-in, the discount voucher will be credited to you accordingly. This discount voucher does not apply to already discounted bookings. 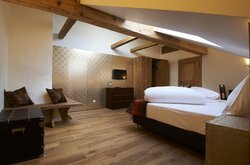 In case you place a direct booking via our home page, a direct call in the hotel or via email we will grant you a direct booking discount of 10 % per night. This is valid for all room types, but can not be cummulated with other special offers. 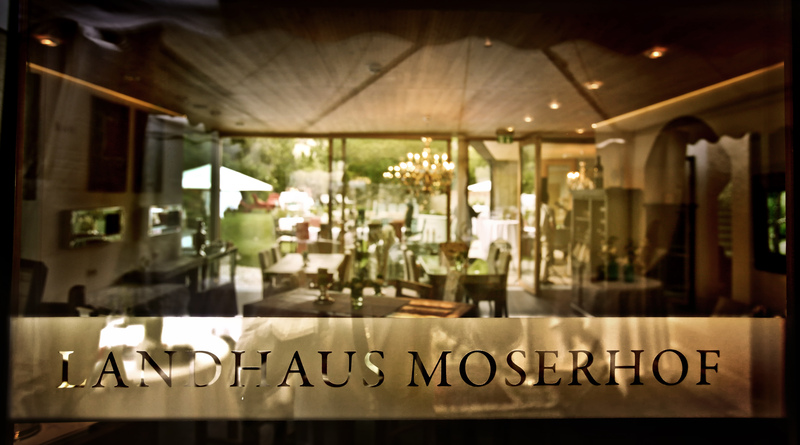 General Terms & Conditions of HOTEL LANDHAUS MOSERHOF GmbH, Gumpoldskirchen, Austria apply. 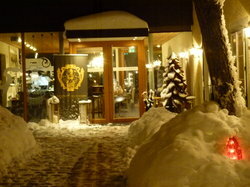 Enjoy the excellent candle light ambiance of our best restaurants in Gumpoldskirchen. After having reopened the owners will offer personally a 3 course dinner with a variaty of regional food, well prepared and served in a cuddly, historic environment. Dinner only served on 13th and 14th February at restaurant 3er Haus in Gumpoldskirchen! Gerneral Terms and Conditions of Hotel Landhaus Moserhof will apply. 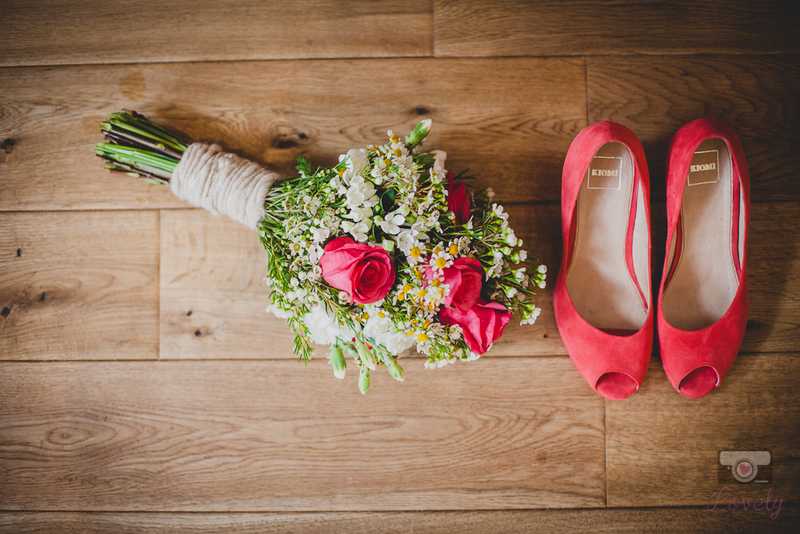 Enjoy fresh vinyards and wines in and around Gumpoldskirchen or just play one of our top golf courses in and around Gumpoldskirchen and profit from our special Easter rates. May be you will meet the Easter Bunny in the Vienna Woods while golfing, hiking, cycling, mountain biking, horse riding or just for nordic walking. 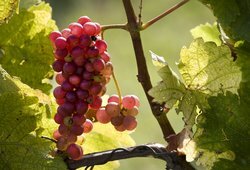 The "VINE & LIFE" ("REBEN & LEBEN") PACKAGE is a special offer designed in particular for first time visitors to Gumpoldskirchen and the WIENERWALD area. This warm, golden yellow light surrounded by winter white, winter air and winter fragrance. Every year it fascinates us, awakens memories - of fairy tales, of dreams, of great and small miracles of this world. This includes holiday in this beautiful time, which is especially nice and relaxing with us at the most attractive address - quiet, relaxed and of high quality. It parkles, it glows, it smells like Christmas. Visit the most beautiful Christmas markets in the region, in Baden, Mödling, Kottingbrunn, Spittelberg in Vienna or the Schlosspark in Schönbrunn. You can also reach most Christmas markets easily with public transport. Unforgettable moments for the turn of the year: In Gumpoldskirchen we celebrate the night of the nights again this year. Celebrate New Year's Eve with us in Gumpoldskirchen. 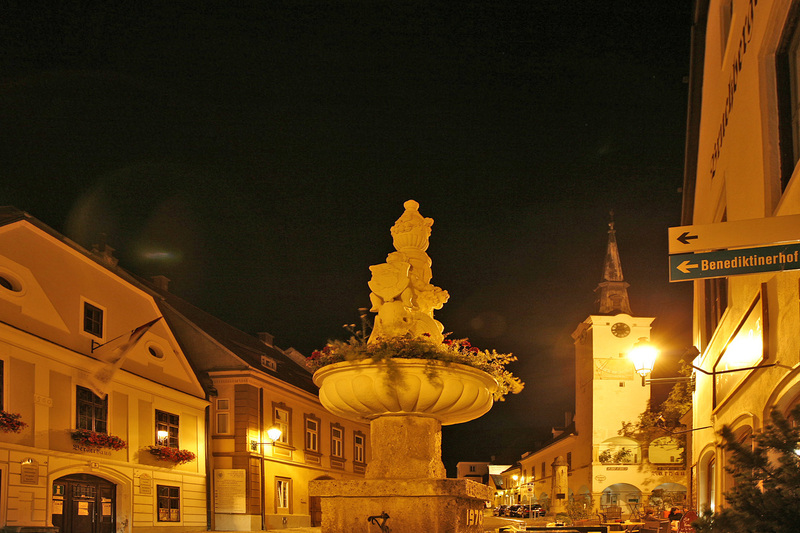 We offer our guests this year the opportunity to spend the New Year in Gumpoldskirchen. We offer you an attractive New Year's Eve Gala with our exclusive partners. GENERAL TERMS & CONDITIONS of HOTEL LANDHAUS MOSERHOF apply. We offer every year to our guests celebrating the first day in the New Year in our gem. This tasteful offer includes a fine selection of wine, frizzantes, cold and hot region buffet specialities. 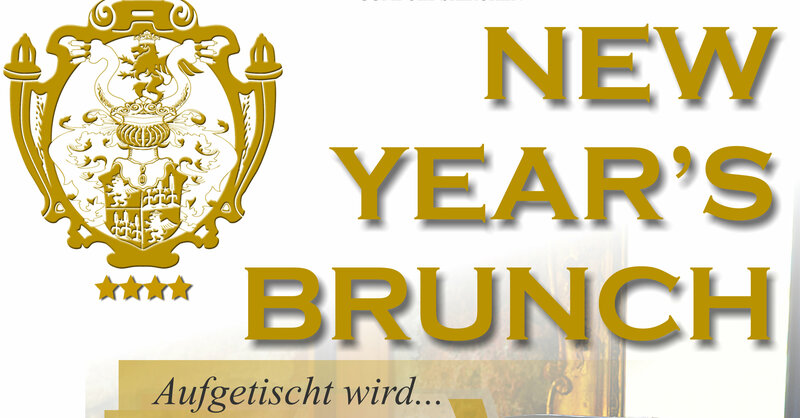 Come an join us at the New Year's Brunch in HOTEL LANDHAUS MOSERHOF with many locals attending this particular brunch event. 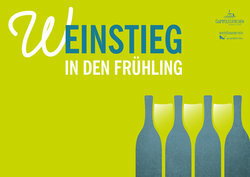 Taste the new Wein in Gumpoldskirchen when Gumpoldskirchen's wine growers open their cellars. 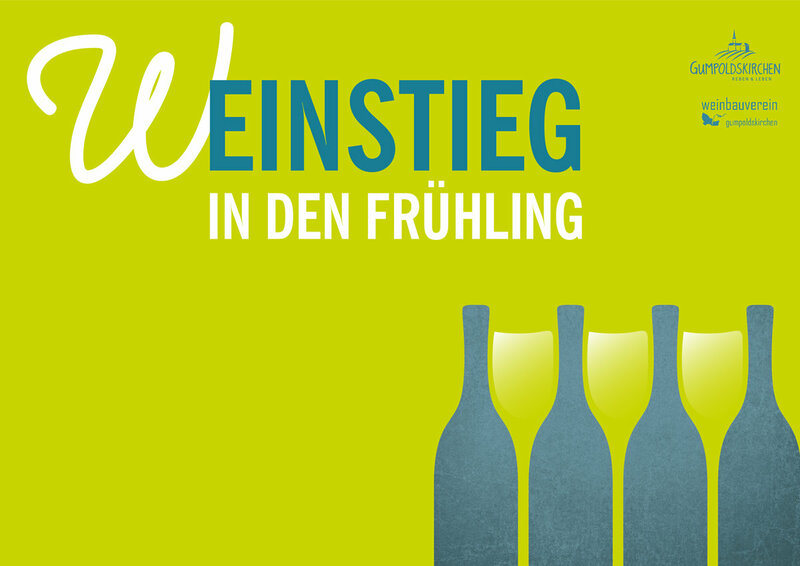 Taste over 150 great wines from the top winemakers from Gumpoldskirchen for € 35, - per person (including € 20,00 - shopping voucher). We also offer a vintage tractor-shuttle service that will take you from winemaker to winemaker. Among all guests, excellent wines will be raffled. 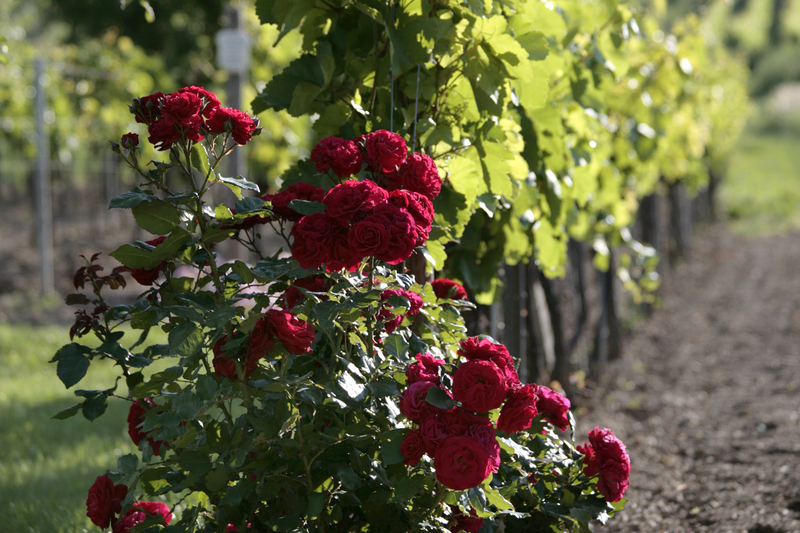 Our wine experts and long-time experienced vineyard guides accompany you free of charge through the best vineyards in Gumpoldskirchen. Not only the art of wine making, but also the historical development of traditional vineyards and grape varieties will be explained. 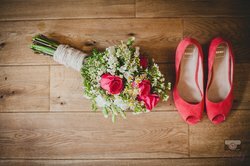 General Terms & Conditions of HOTEL LANDHAUS MOSERHOF Gumpoldskirchen apply.